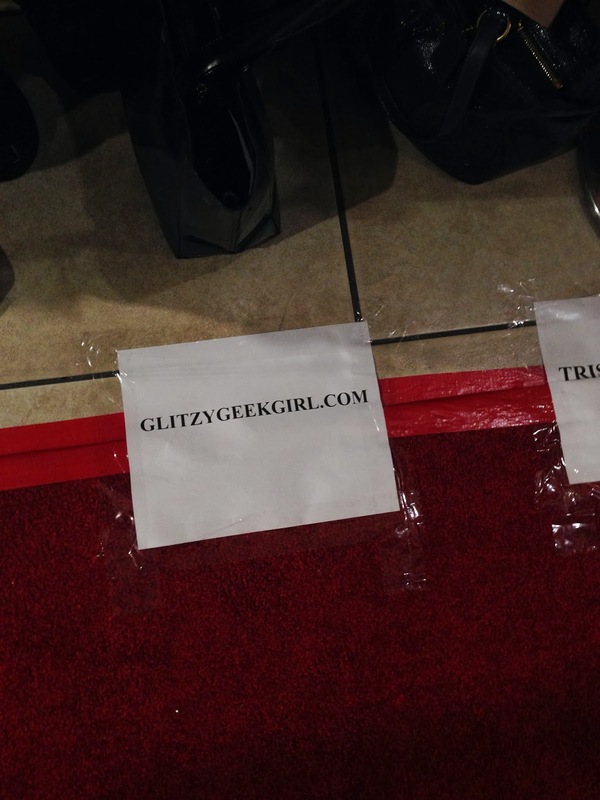 OMGLITZY: Divergent Dallas Red Carpet + Giveaway! 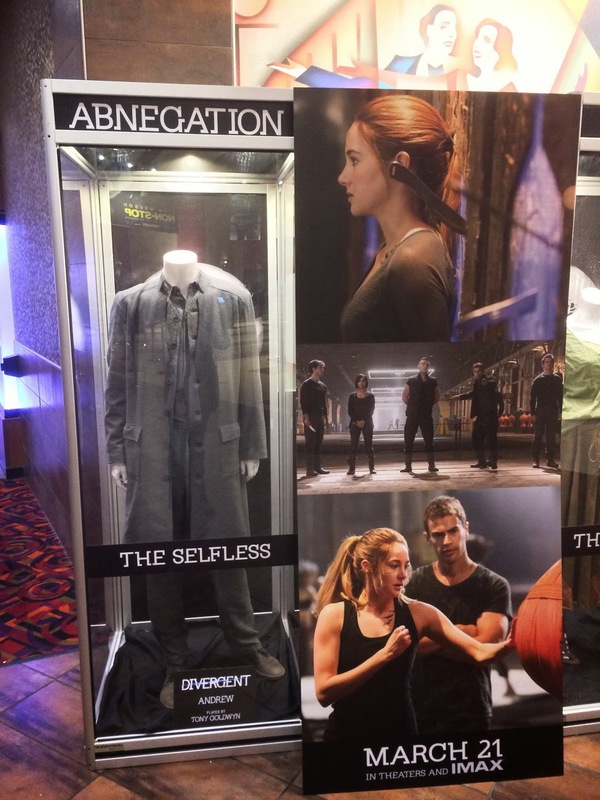 Divergent Dallas Red Carpet + Giveaway! I recently reviewed the first Divergent book and read the next two in the series within days. I became an instant fan so when I found out there would be a Red Carpet event from the official Divergent Facebook page I immediately sent in an email to see if I could get a press pass. The event featured Miles Teller and Jai Courtney who play Peter and Eric in the movie. 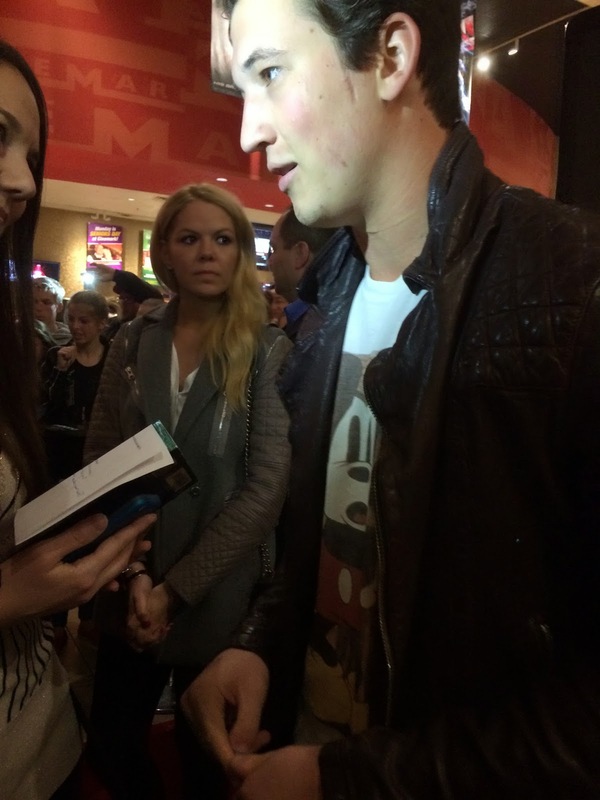 Fans had the chance to get their autograph and then see a pre-screening of the film! 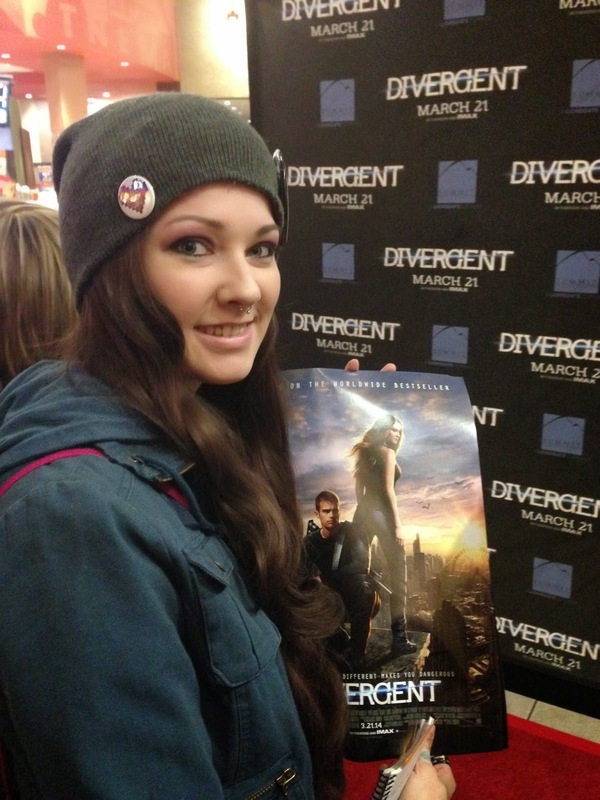 I chose to wear my new Divergent shirt from Hot Topic along with some GlitzyGeekGirl buttons. If you are a Twilight fan then you might recognize my jacket. It's by B.B, Dakota and is the same jacket Bella wore in the first Twilight movie! I thought it went great with my Divergent shirt. 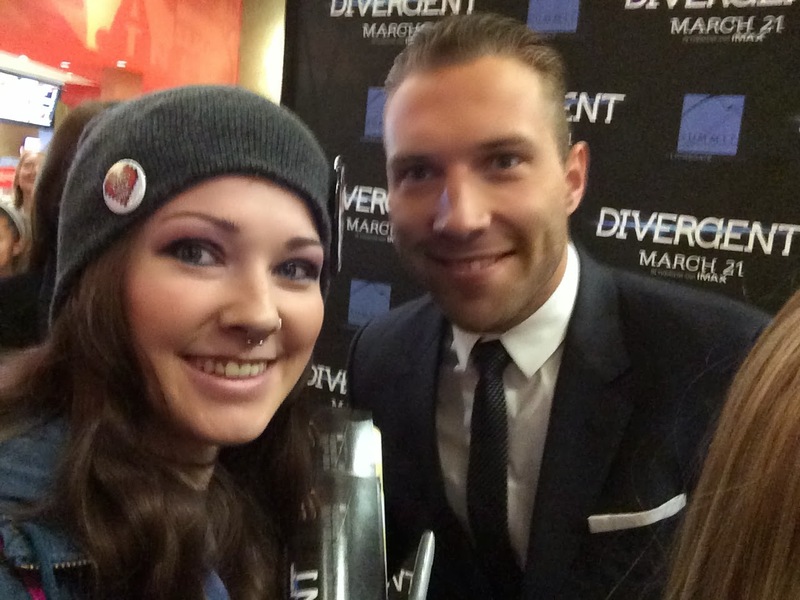 Jai Courtney looked handsome in his suit and tie and was very generous to take pictures and sign for the fans. Here I am with Jai! His character, Eric, is not one of the nicest in the book, but Jai was nothing but sweet! You may recognize him from Spartacus and A Good Day to Die Hard. 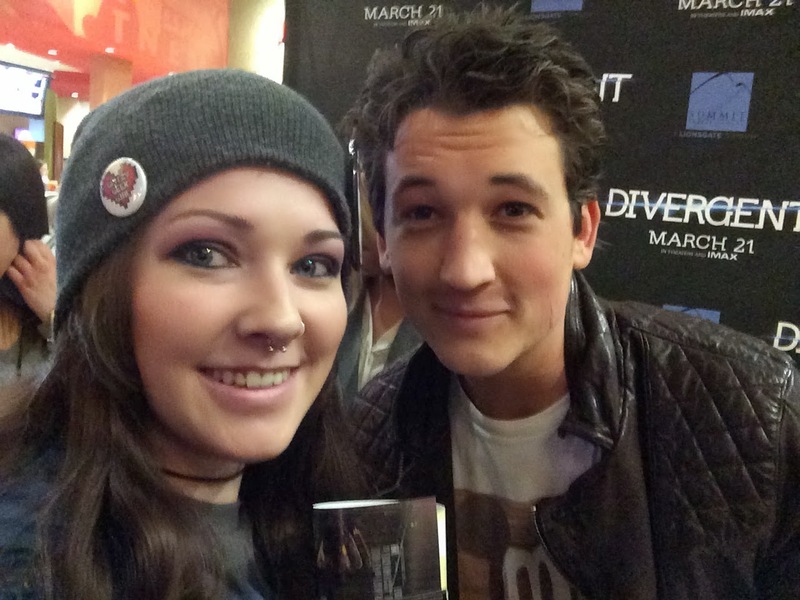 Miles Teller was also a pleasure to meet! He plays Peter in the movie, and if you have read the books then you know Peter has a very interesting storyline. Miles is also known for his roles in Footloose, That Awkward Moment, and he was recently announced as part of The Fantastic Four cast. 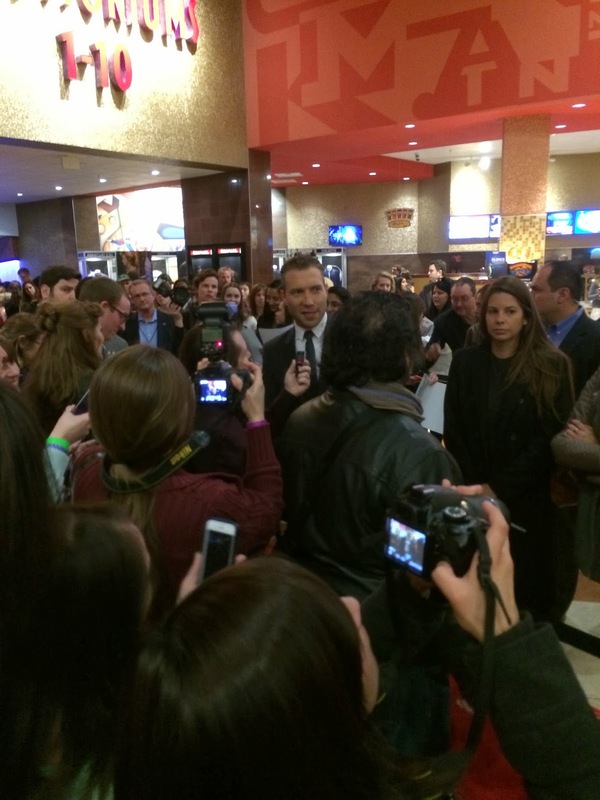 The theater was packed with fans and the guys took their time to make sure everyone had a chance to meet them. I actually forgot to ask them to sign my poster because I was so excited on the red carpet. Thankfully they came back around so I could get their autographs! Besides meeting the actors, the coolest part of this event was seeing some of the costumes up close. 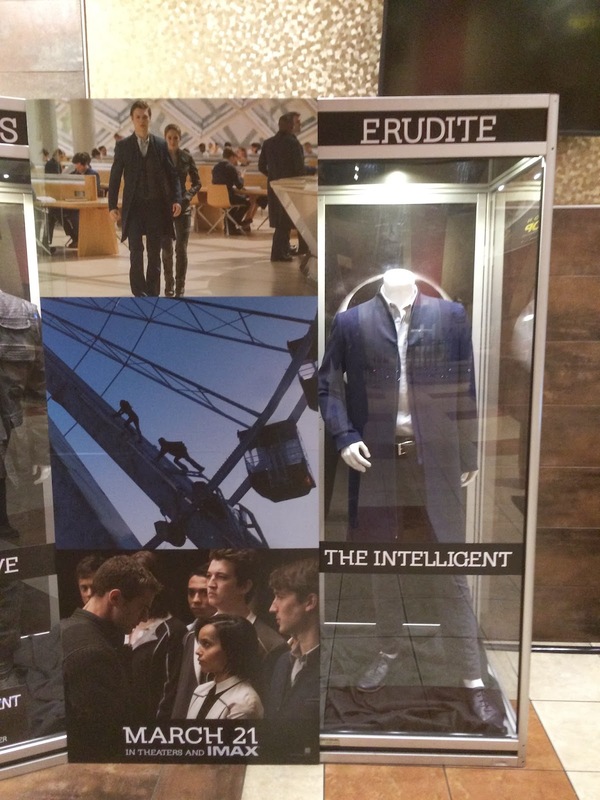 They had a small exhibit showcasing the clothes that each Faction wears in the film. It would be awesome wear these as part of a cosplay group! I am not allowed to say much about the movie, but I will tell you that I LOVED IT! I will definitely be seeing it again when it hits theaters. Fans of the books will not be disappointed and those who haven't read it should also enjoy it. I am looking forward to purchasing the soundtrack for the film, too. Some great artists including Snow Patrol and Ellie Goulding contributed songs to it. Tickets for Divergent are on sale now. The movie opens March 21st. 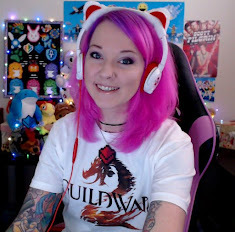 GIVEAWAY TIME!!! 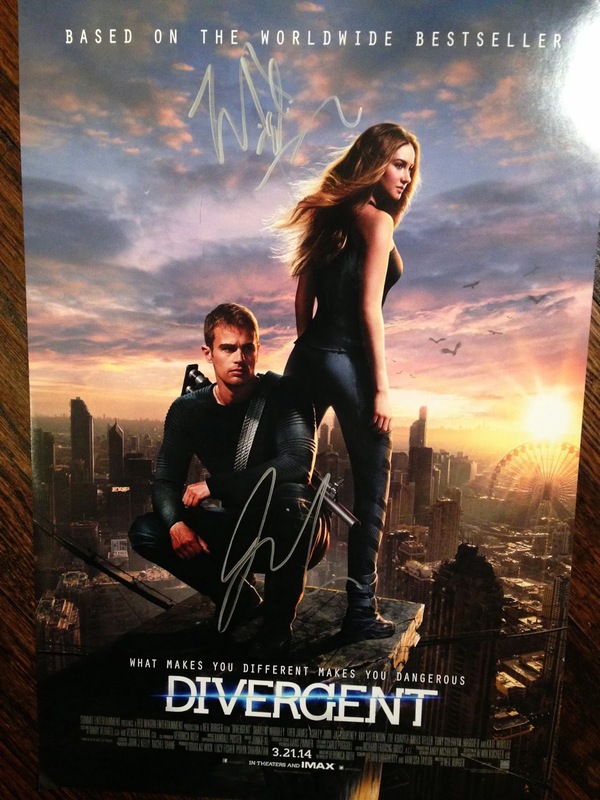 I am incredibly excited to share with you guys a chance to win a Divergent poster signed by Miles Teller and Jai Courtney! I asked them to sign two for me (I'm keeping one!! :P) But one lucky Divergent fan will be chosen by Rafflecopter to win the other! Currently, this contest is only open to US residents. Once a winner is selected, they will be contacted by email and will have 48 hours to respond otherwise a new winner will be chosen. I will personally mail the poster to you along with some GlitzyGeekGirl stickers! You have until March 31st to enter. I made this contest longer so everyone has a chance to get as many entries as they can in! How amazing! It looks like you had a great time! This was so amazing and so rad that you got to do this!! Those boy are handsome!! 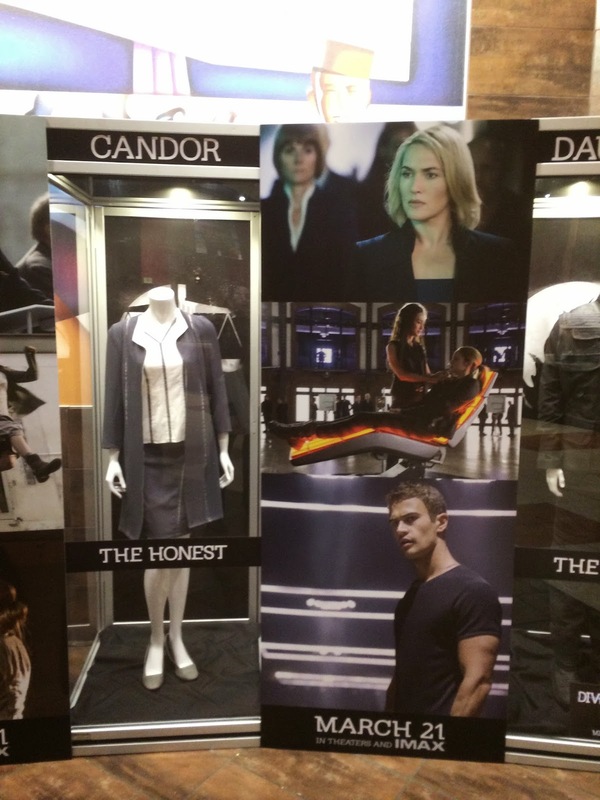 I don't know anything about Divergent, but this is great! 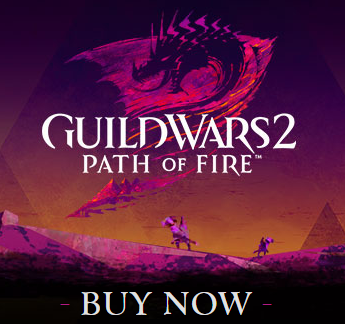 You've got me interested. It's so cool that you got a chance to interview some of the cast. They seemed really nice. Your video turned out really well too! Good job! I'm a huge fan from Taiwan! 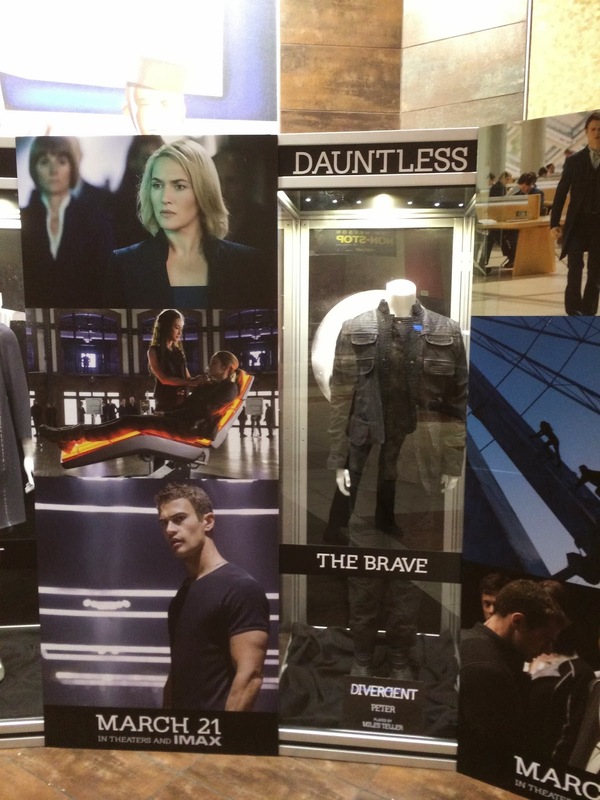 I want the poster so badly ><"
That's amazing! I wish I could enter, I'm a huge fan but I'm from South Africa :( But awesome article! 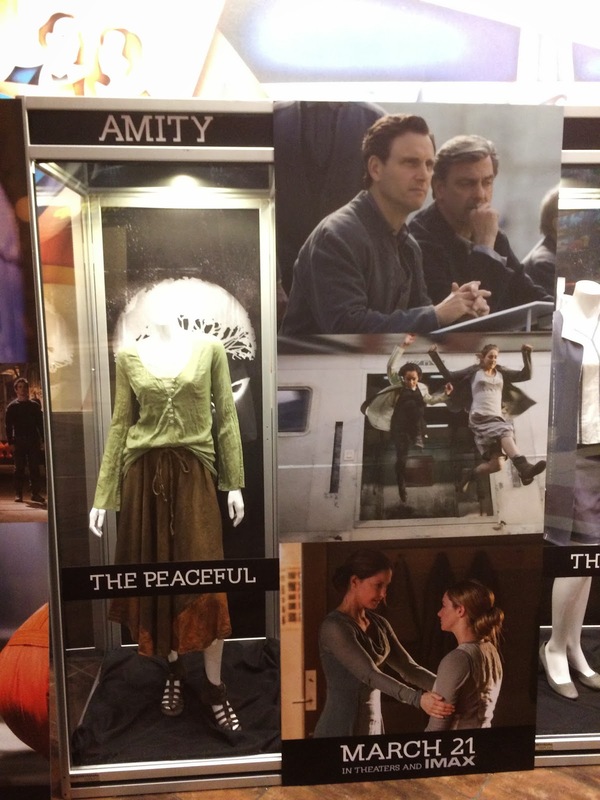 Amity is definitely what I'd chose, peace for the win!! I haven't read the books, but an old friend was obsessed. That's too cool you got to meet the cast, see the costumes, and watch the movie! I think I would definently choose amity, it seems like such a great lifestyle. And, this sounds weird, but if not amity i would choose dauntless, because i love adrenaline, and freedom. I would choose to be in Dauntless, though I'm actually Divergent. Wow didn't know there was a Dallas event. That looked like so much fun. Thanks for sharing these information and pictures with us. I'm equally Erudite, Amity, and Dauntless. I wouldn't be able to choose! !